For many people, riding a motorbike is a means of attaining freedom on the open road, of letting down your hair as it were and just enjoying the tarmac slip by beneath your wheels. It can also be a means of cost-effective convenience, an eloquent solution for the daily commute and getting to anywhere you want to go, free of hassle. But whatever your reasons for motorcycling, there can be little stress-free freedom or convenience to be found if you make a blunder with your motorcycle insurance. Here we take a look at some of the most common motorcycle insurance mistakes, from those that will invalidate your policy to those that will result in you paying higher premiums, and give you a few tips on how to avoid making them. Not insuring for the right value – Giving your insurer the wrong value for your motorbike may result in you at best not getting the amount that you would expect in the event of a claim, and at worst result in your insurance being void. Be sure that you provide an accurate and truthful value when you take out your motorcycle insurance policy. Failing to declare modifications – As with all vehicle insurance, you are responsible for declaring any modifications that you make to your bike, no matter how small they may seem to you. Different insurers have different ideas about what constitutes a modification, so err on the side of caution and declare any changes that you make, as failure to do so may result in your insurance being rendered void. Increasing your excess too high – Increasing your excess – the amount that you have to pay towards a claim before the insurer pays out – is of course a valid way of reducing your insurance costs. But if you raise it too high then it can be very much a false economy, as you may find that despite being insured for damage to your bike, you can’t actually afford the amount which you yourself are required to contribute. Be mindful of only increasing your excess to a level that you could comfortably afford in the event of a claim. Cutting cover to save money in the short-term – Insurance can at times be expensive, but so can not having enough insurance. 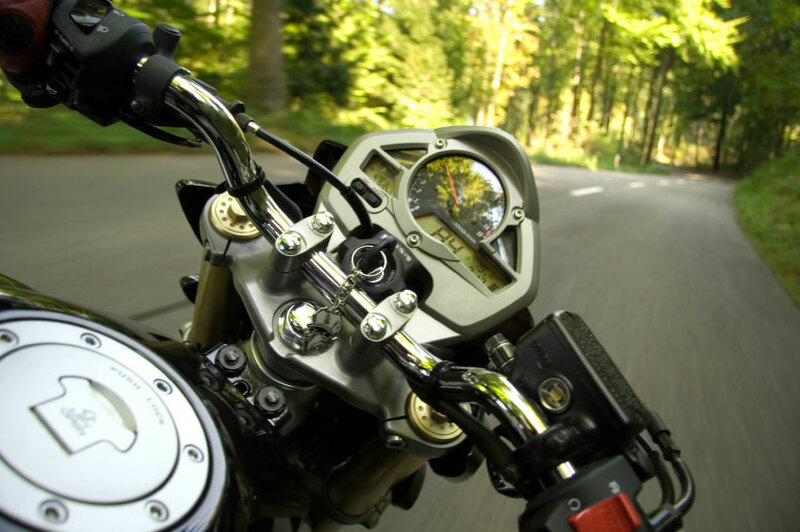 Fully comprehensive motorcycle insurance is of course more expensive than third party, fire and theft, but if your motorcycle is written off in accident in which you are at fault, you will have no choice but to buy a new bike out of your own pocket. This can have a much more substantial effect on your finances and your day to day life than any amount you may save from reducing your cover. Not insuring your passengers – If you carry pillion passengers on your motorbike, you need to declare this in your insurance application. This may result in it costing you a little more, but not doing so and then carrying a passenger, even once, is illegal and will void your insurance. Claiming for minor scratches and other small issues – If your bike has had a not so serious knock and there’s a little cosmetic or other minor damage that needs repairing, you should weigh up whether it’s worth paying for it out of your own pocket. While claiming on your insurance might be the cheaper option in the short term, you will lose any no claims bonus that you have built up, and this can have a substantial impact on your premium costs next time you renew your motorcycle insurance. Marc Loud is a partner at Park Insurance, for over 30 years of experience who cover a range of specialist sectors including motorcycle insurance.